Test the rope before it counts. Your desire is to build dependability in your team, where they know they can rely on one another. Let us help you. 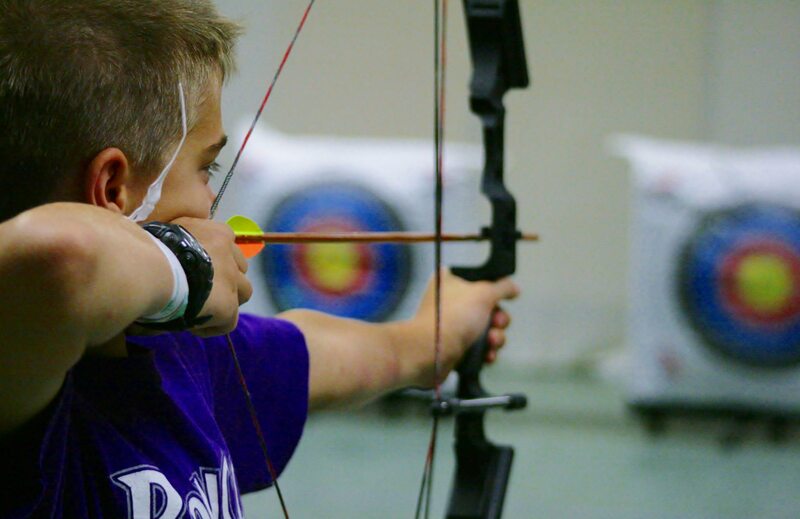 Teach your team to take aim in life by learning the skill of using a bow and arrow. You and your team can experience the thrill of instant gratification when your arrow hits its target. If you have an interest in archery, take a shot at a two-hour lesson or enroll in one of the Centershot Archery Ministries Adventure Program’s single day and multi-day retreats that teach the gospel and the life-skill of archery. Contact Lakeview About Team Building! It's amazing what you can accomplish when everyone is counting on you. 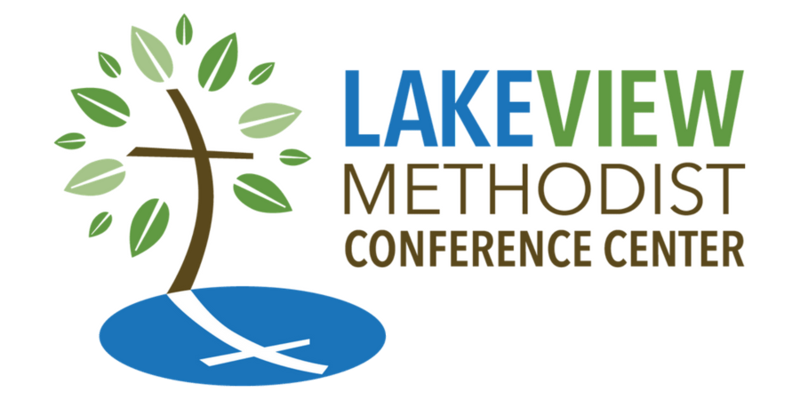 The David Barber Challenge Course at Lakeview is a professionally designed and installed course that will add cohesiveness to any group by working with members of the group as well as the group as a whole. It will empower individuals by allowing them to face their fears, give up control, push their capabilities and help coordinate their body and mind. 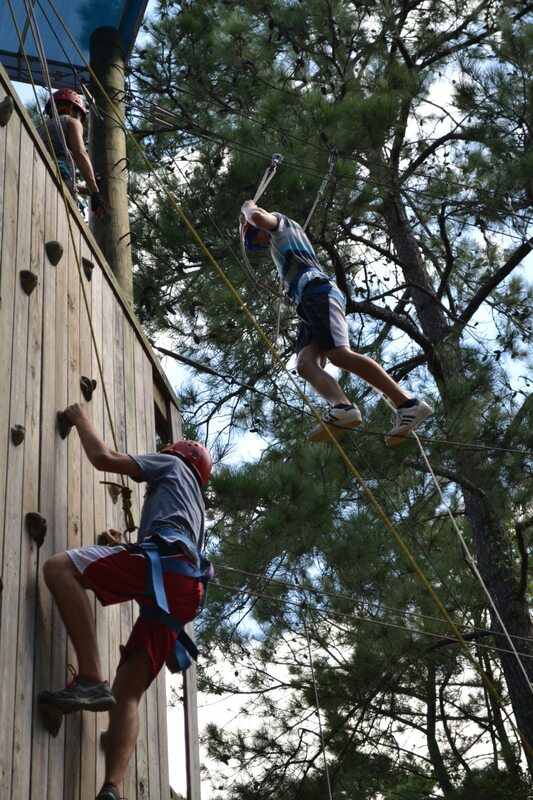 For groups, challenge courses demonstrate the necessity of teamwork, communication, cooperation, trust and leadership. Programs are available for groups of 8-30 participants. All ropes course staff are professionally trained and we have worked with groups from schools, corporate groups, churches, clubs, families, athletic teams. Half-day, full-day and two-day challenges can be organized for you group year round. Groups can choose to do the entire course of pick some components. The David Barber Challenge Course was made possible by Bruce and Brenda Barber who donated the funds for its construction in memoriam of their son David. Find out more about how the David Barber Challenge Course can help change lives by contacting Lakeview today. The best place to learn about nature is to be in it. Do you need a good place for hands-on field study? Come to Lakeview! 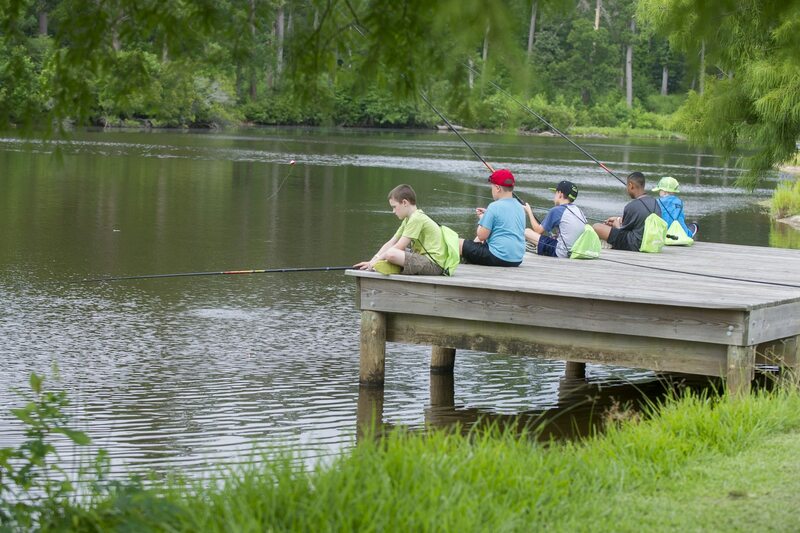 We have an Outdoor Education Program that is geared towards helping students with the STAAR test. Our activities that focus on animal science, hydrology with biology and physics coming soon. Lake Lemons is wonderfully suited for finding various organisms to study living things in the water and know how non-living things greatly affect what happens in the water. Ben Oliphant Trail is the perfect area to locate various plant lives and to study offspring and parent traits found in the plants. 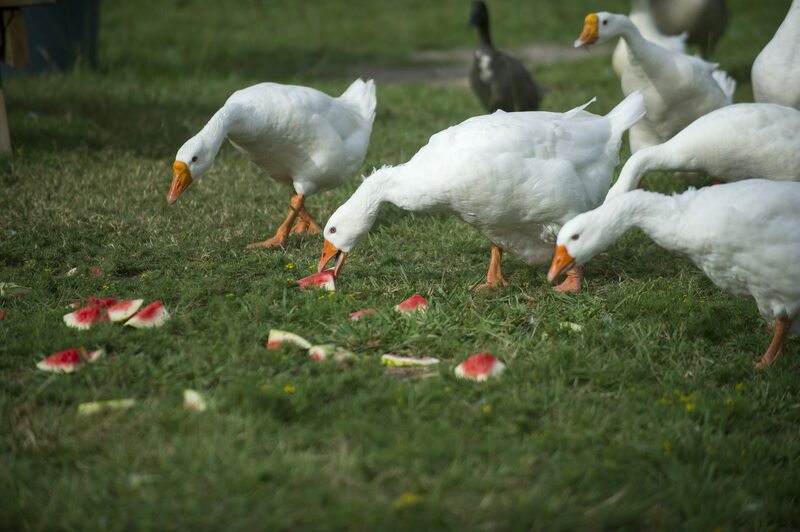 The outdoor life is abounding at Lakeview. Have your students ever stopped to watch what a squirrel does with its food or how it moves from tree to tree? Have they watched a bird fly through the air and land and wonder how? Have they seen a butterfly land on a flower and wonder how they eat? We have various birds and critters to evaluate in their natural habitat. Our Zip Line is a great tool to utilize in understanding how physics works. Through experiments, your students will discover how pulleys really function and how friction helps in Zip Lines. We have packages that can meet your needs at a very moderate price. You can come for a day trip or stay for a few days and really become part of nature.